When I was six my family moved to Haines, Alaska. We lived with a clan of the Tlinget Native American Indians. 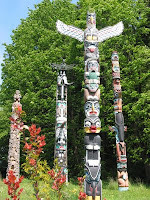 Autumn and back to school are great times to explore Native American Indian culture. 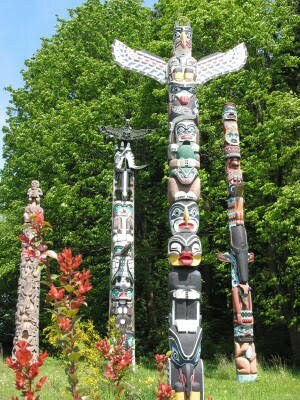 Here are free printable totem pole design templates.